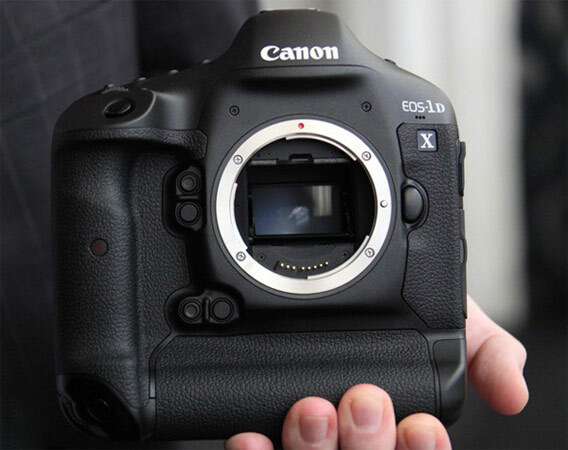 7D Mark II Test Camera Specs Leaked ! 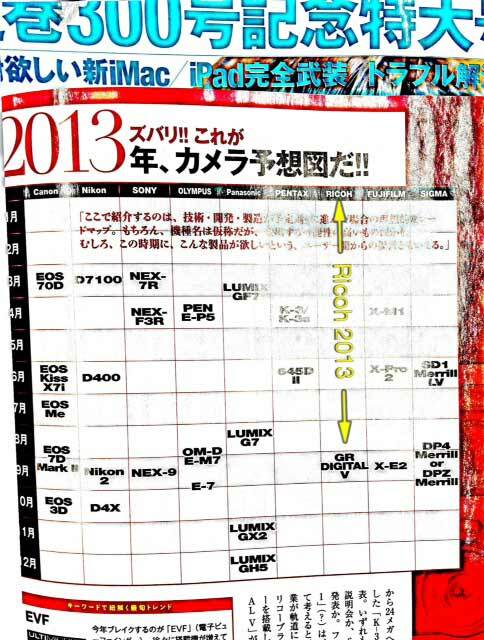 Another specs list of the rumored 7D Mark II now leaked on NL. 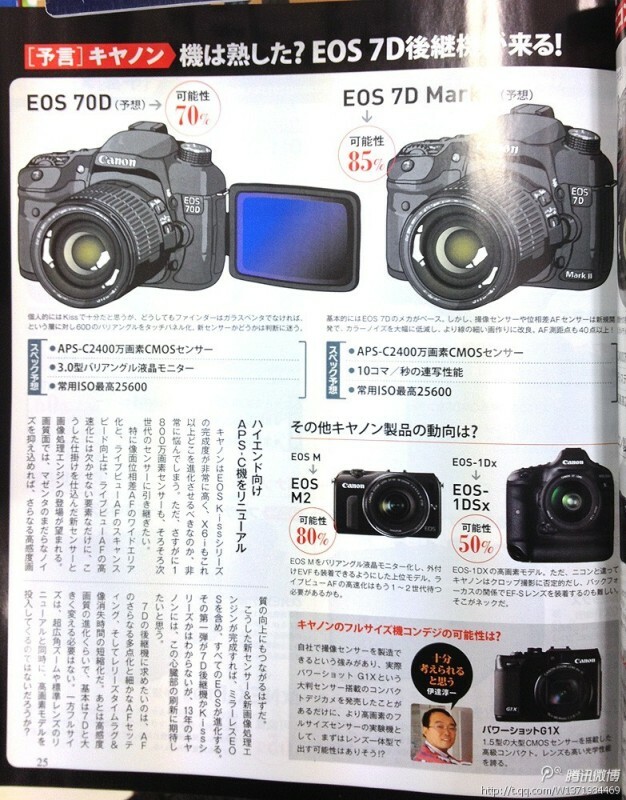 They received the specs of the test 7D Mark II camera. Below is the full specs list. 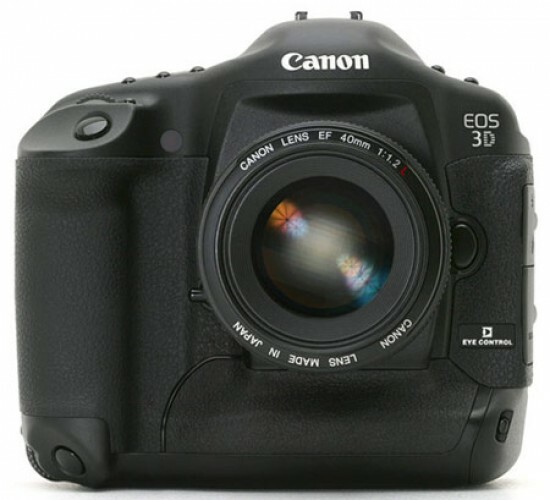 Author CameraeggPosted on March 28, 2013 Categories Canon EOS 7D Mark IITags Canon Rumors, Leak, Specs5 Comments on 7D Mark II Test Camera Specs Leaked ! 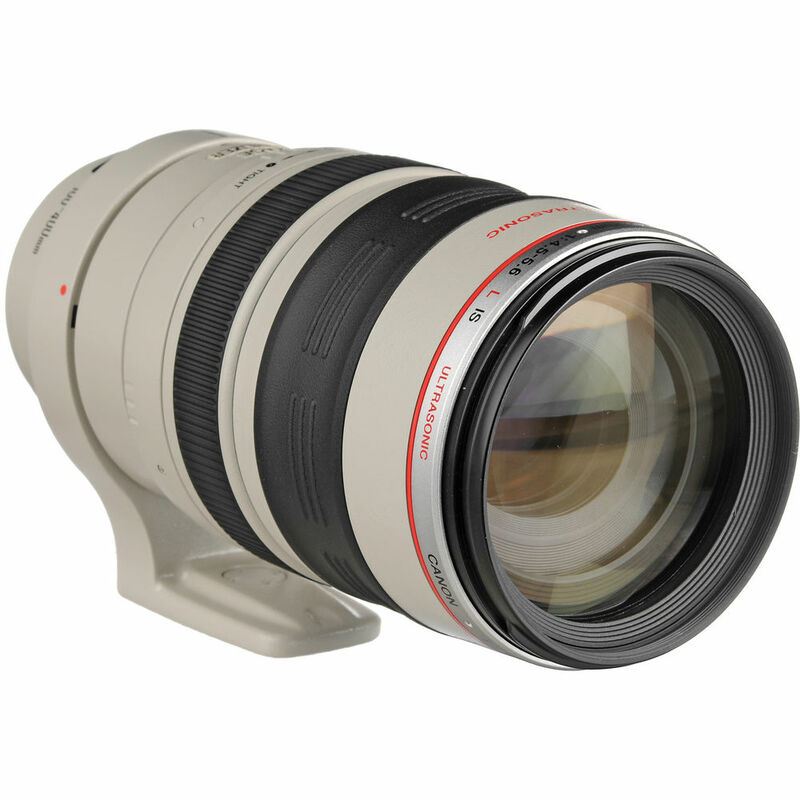 The successor of Canon EF 100-400mm f4-5.6L IS lens is rumored to be announced with the Canon EOS 7D Mark II. The launch date would be in late summer or early fall 2013. Just got some new rumors from one of our readers, he has tested a new camera from Canon for 2 months, and regarded it as the 7D Mark II. Recent rumors shows that the long rumored Canon EOS 7D Mark II will have an integrated grip, which is like a “Baby Canon EOS-1D X”. With this bigger battery in it camara body, 7D Mark II autofocus an EF lens faster than LP-E6. This maybe a good news for sports and wildlife photographers. The rumored 7D Mark II now got some new specs. CR posted a list of specs from a known source in a while this weekend. 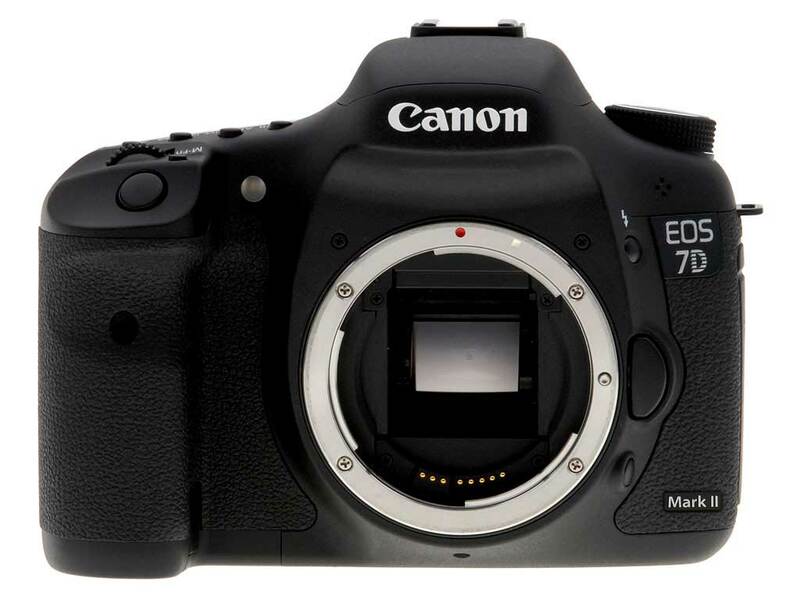 7D Mark II is said to be announced in this summer or fall. Japanese magazine DC Watch interviewed the Canon managing director Tian Rong this week. He told us that the 7D successor Canon EOS 7D Mark II is not coming any time soon. At this CP+ Show 7D Mark II will not be announced.